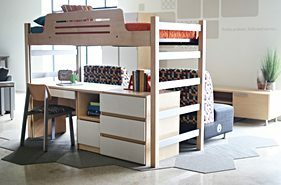 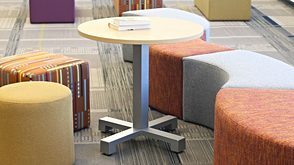 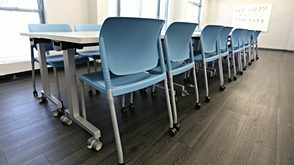 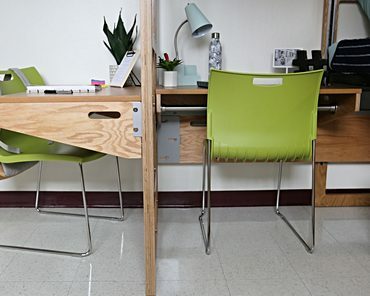 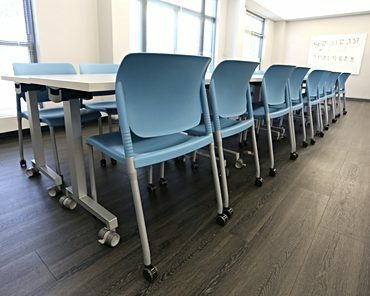 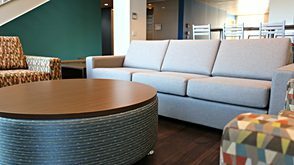 Great to look at, Relay provides lasting comfort in a stylish design that makes an appealing multipurpose seating option for meeting, training, conference and break rooms. 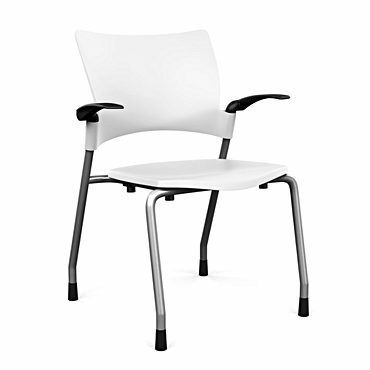 The seat and back are molded from high-impact thermoplastic for lasting durability and comfort. 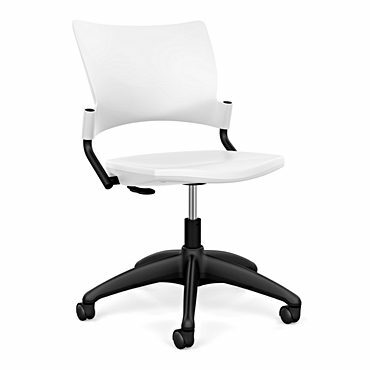 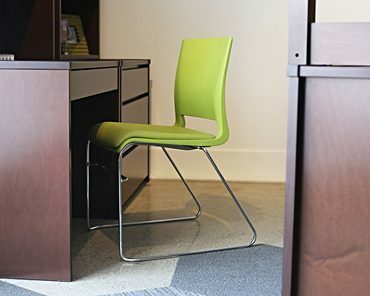 Contoured, high-impact polypropylene seat and back for durability and comfort. 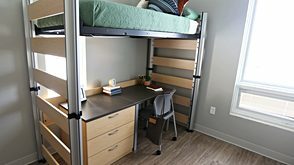 Designed by VOA Architects, the Wabash Building is the second tallest collegiate building in the country and the sixth tallest in the world. 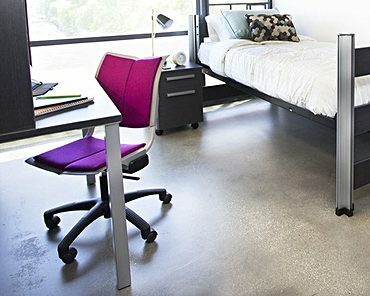 The lower 15 floors are a mix of classrooms, labs, offices, and student services and activities. 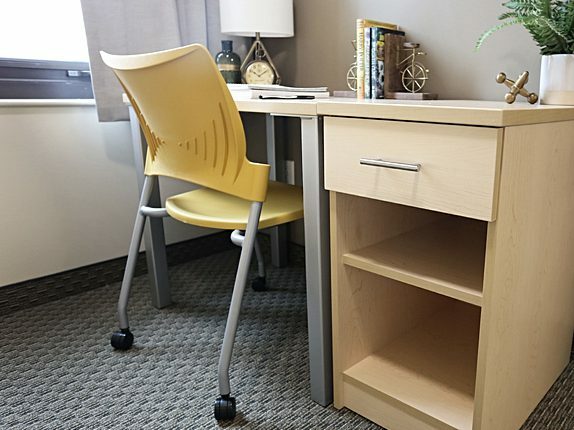 Above are 17 floors designed to house more than 600 students in apartments with spectacular views of the city and Lake Michigan.